In July 2015, Ruvimbo Moyo launched Emerge, a competition that promotes innovative concepts that re-think the current rural and urban conditions, reaping new proposals that are a direct reflection of the continent’s transformative efforts and mobilizing young architects to make vital contributions to their communities and countries. The competition aims to bring together the wealth of talent in universities, government, organisations and general public seeking solutions by creating a database of ideas that can be funded both privately and publicly. The 2015 theme ‘Living Tomorrow’ challenged students to apply their design skills on the issue of sustainability. The students were required to define ‘a building of the future’ and to explore an architectural program that considers environmental and agricultural solutions, cultural barriers, building technology and that addresses affordability. A total of US$1 000 was awarded to the winners, which went towards paying tuition fees. 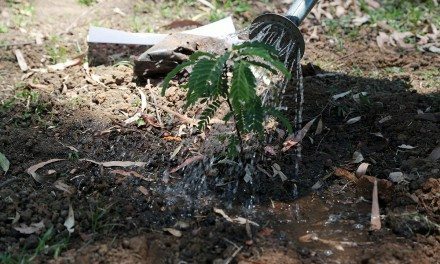 The winners were published on the Emerge Competition website as well as in POVO Afrika’s SustainZim green newspaper. 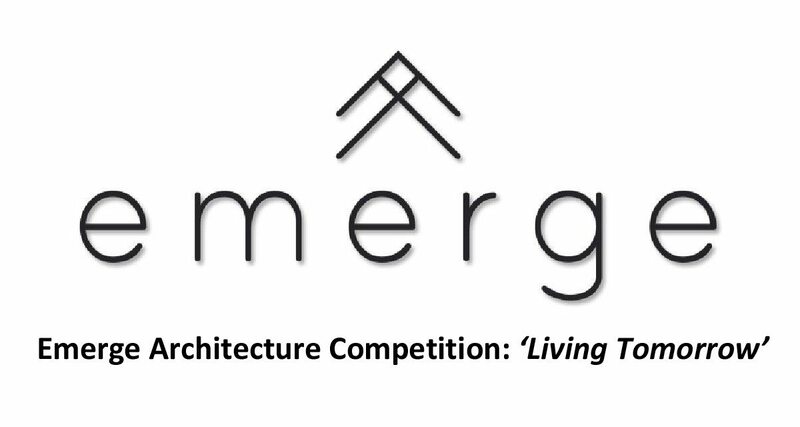 Following the launch of the Emerge competition, we received registrations from 56 Zimbabwean architecture students from 13 counties across the globe. The feedback has been encouraging and we have used social media as the main tool for advertising. Architecture schools in Zimbabwe have also shown interest in incorporating future competition briefs in their curriculum, making it easier for students to submit a proposal without compromising their academic programs. The Jury acknowledged the great efforts made by all participants. It was touching and inspiring to see some very strong submissions already concerned about the reality and context of their present lives. We were excited to see some provocative and ambitious designs that took a hard look at the role of buildings in securing our food, water and energy. Most of the submissions displayed very good rendering and draftsmanship skills. The jury advocates for education across Africa and training our future professionals for problem-solving in real contexts. The future is bright and we know some of these students will graduate to become relevant problem-solvers in their communities. We push students to continue questioning the role of architecture in the FUTURE. The winning proposal by Michael Hobbs (University Of Cape Town) met the challenge posed by the brief with maturity and imagination. It would be interesting to see this concept adapted in other cities across the country. The judges thought this project held the ideals the competition wishes to uphold. In second place, the proposal by Tinotenda Ncube (Harare Polytechnic) had the nature conservation as the driving program. It will be interesting to see this design explored further within its context and to keep track of the impact such an intervention will make. A lovely design proposal. In third place, the proposal by Marvin Ncube (National University of Science And Technology) makes good use of existing technology and offers beautiful interior solutions with a design intent that shows an understanding of the brief. The ‘house for tomorrow’ concept could be morphed and adapted to address the different needs and requirements of Zimbabweans. Emerge would like to thank all the students who participated in the 2015 ‘Living Tomorrow’ competition as well as the judges; Adam-Lee-Casey, Nicolas-Patience Basabose, Maxwell Mutanda and Ruvimbo Moyo for their dedication and support. We would like to extend a heartfelt thank you to all the sponsors; the Rotary Club of Claremont, RM Design Studio, Povo Afrika Trust, Tappnology and Speabora, for their commitment to making 2015 a successful first year. 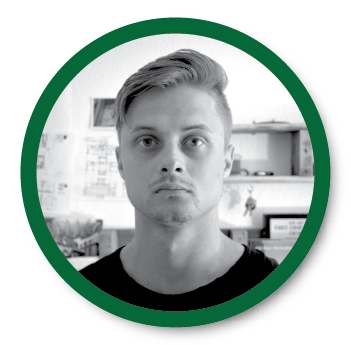 Michael Hobbs is a young Zimbabwean architectural student who is currently completing his post-graduate studies at the University of Cape Town in South Africa. Growing up amidst the rapidly transforming socio-economic conditions in Zimbabwe, he pursues a critical and responsive architecture which not only serves as an immediate solution within a fluctuating urban condition but also sees design as a means of addressing the requisites across the country on a far greater chronological, generational scale. His work strives to uphold the notion that architecture, no matter the scale, must always be governed by careful, ethical solutions which better the environment in which we live. Having worked in several southern and central African countries over the last few years he has acquired a particular interest in this region and would like to see more African designers and entrepreneurs actively engaging their environments and becoming catalysts for growth. Michael believes that the African condition, particularly that in southern Africa, does not require solutions from the western world for the multiple and complex scenarios faced, but rather feels his homeland beckoning for a change from within which could bring about a process of reconciliation and progress. Tinotenda Ncube is a 21 year old Youngman. 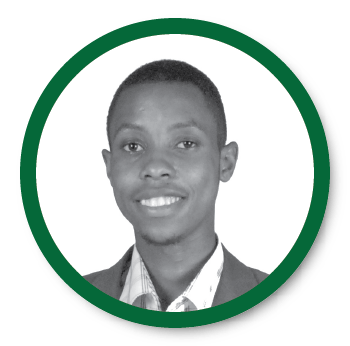 Recently completed his studies for a National Diploma in Architectural technology ‘Harare Polytechnic College-2015’, he is currently working at Mukamba Murwira Naggo Architects where he was an architectural intern now as an Architectural technologist specialising in design, detailing and Architectural visualisations. Some of the notable projects he has worked-on at MMNA includes the Riverside-walk shopping-mall-Avondale, Mashonaland Holdings office apartment all-featured in the ‘Home & Styles Magazine Zimbabwe-2015’. Moreover, Tino graduated first in a class of 28. Having been tutored by a Japanese Professor and other lecturers, he has grown fond of Japanese Architectural style, which focuses more on solving social problems using Architecture, not only designing aesthetically pleasing building forms which hardly addresses social issues when it comes to the economic reality. ‘I strongly believe that architects should be designers of ecosystems, systems of both economy and ecology whereby we not only channel the flow of people but also the flow of resources. I see Buildings as part of a complex interaction between people, the buildings themselves, climate and environment. I believe in Eco-Architecture, Integrating Architecture and Nature, whereby architectural spaces are part of the ecosystem’. 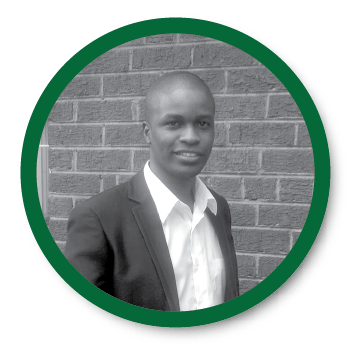 Marvin Ncube is an undergraduate student at the National University of Science and Technology in Zimbabwe studying for his Honors Degree in Architecture. He is interested in Sustainable/ green and organic architecture with influences from works by Ken Yeang. He also brings elements of culture in his designs, whether through use of decor, material or floor layouts as a whole. The bold use of color is evident in most of his designs, taking them from a rich arts and culture background, infused in him by his three older siblings. 2011 ZITF exhibition, under Ministry of Education. 2014 ZITF exhibition, under the National University of Science and Technology. Tomorrows’ Hut at the National Art Gallery of Zimbabwe. For him, architecture is more than a means to provide shelter, but a form of art and expression having power to move people through dynamism, texture and color. Outside of architecture, he loves drawing, listening to music and spending time with family and friends if not otherwise absorbed in video games. It is the support of his family and friends which has seen him this far. This competition was and still is a brilliant move towards motivating the young generation towards active participation in rebuilding, revitalising and refurnishing our environment. And a special congratulations to Sindiso Marvin Ncube!